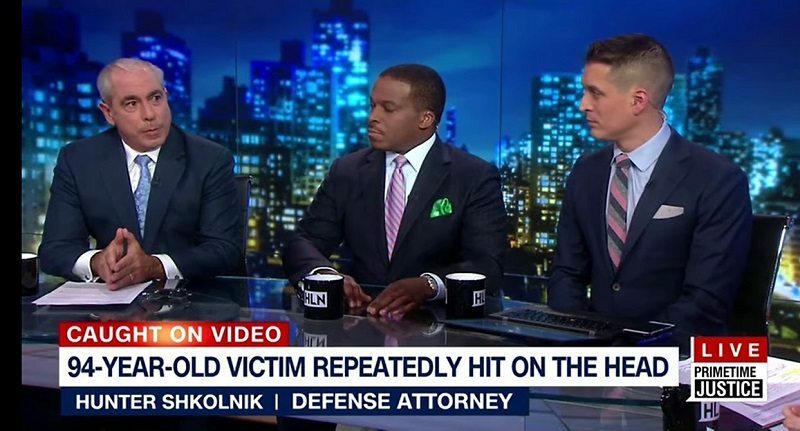 Hunter Shkolnik recently appeared on CNN’s PrimeTime Justice with Ashleigh Banfield. This live program covers current legal and social issues, trials and litigations with views from both sides of the coin as well as Ms. Banfield’s point of view to guide the discussion. Mr. Shkolnik was asked to weigh in on a variety of legal issues. In each instance, Hunter provided his legal opinions, interpretation of the law & evidence, possible charges and associated sentences.